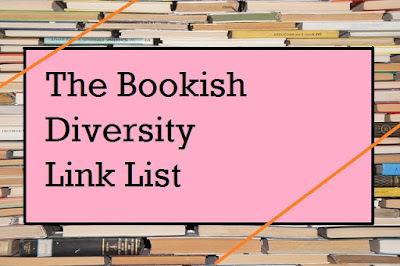 I'm uber-impressed by how awesome-sauce the discussions about bookish diversity and recommendations for diverse books are all over the bookish nooks and crannies of the interwebs. 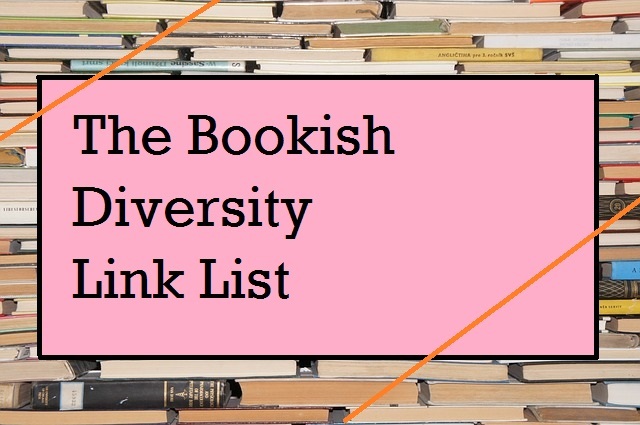 So, because I have a tendency to take on enormous tasks (which this time will (hopefully) be beneficial for the bookish community at large,) I decided to put together a link-list of helpful diversity discussion and rec. lists. Doubtless I've missed something out, but just ask if you have a question. 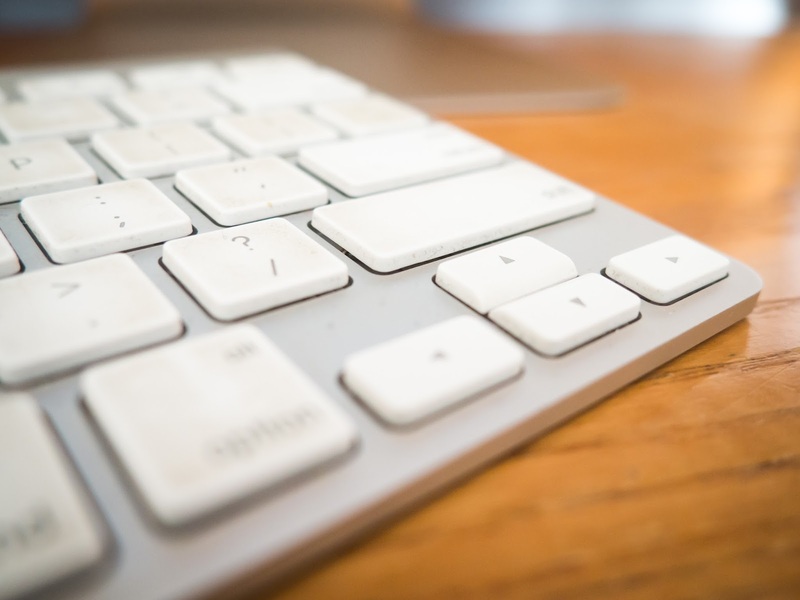 This is a directory - a resource. 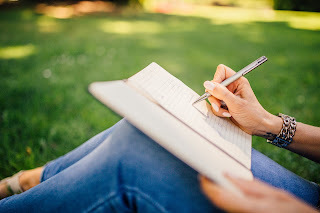 Pick things that interest you, and check them out, a little at a time. 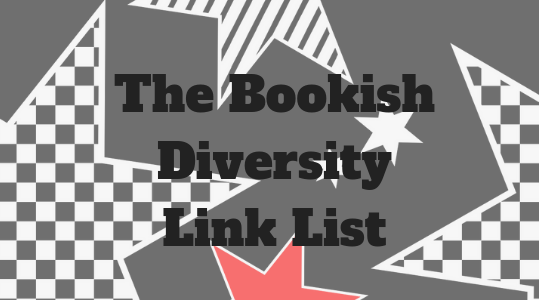 You don't have to check out all of these links. ...Because your brain may very well explode if you try to read all of this at once. Believe me. 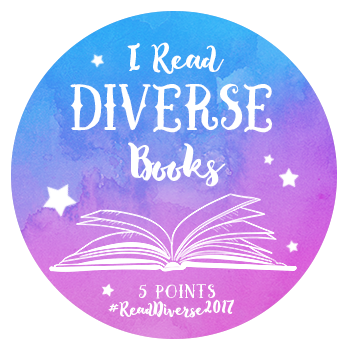 My aim here is to make this a resource where people can enter diversity discussions, and discover diverse books. I reserve the right to not include, or to remove, links deemed inappropriate, offensive, or overly-negative or aggressive in tone. 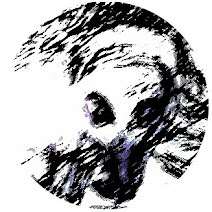 I'm aiming for quality, and meaningful discussion, here so if something is incoherent (i.e. so poorly spelt that it's unreadable,) or you wouldn't recommend it to a friend to read/watch/whatever, please don't recommend it here. I'll try to update the list at least once a month - but please be patient. Remember to check back regularly to see new links. I am not responsible for the content of external sites. Views don't necessarily reflect my own. I've tried to include a range of views. Yes. Yes there are. Eastern Europeans (particularly from outside of Russia)? Not so much. Also, this is a group of people increasingly facing prejudice and hate crime in the UK. People are being attacked and killed for being Polish and/or Eastern European. So this is my small contribution to a change in attitude. The Curious Incidence of Autistics In Fiction - Penny Gotch writing at Disability Now; an autistic writer explains the problems with the way autistic people are portrayed in fiction. Not all tropes are bad - far from it, but so many can be used harmfully against marginalised groups. It's important to learn about tropes and how they affect our perceptions, especially of groups that are all too often stereotyped or dehumanised. This is so great Cee! Thank you for doing this, I'm going to have a blast with all these posts! I love this list! It's such a great idea and I think everyone should see this.